Primer, the next step after moisturiser and before foundation. So what does it do? It can do many things, hydrate skin, make foundation stay on longer and also blur imperfections and pores. I find it an essential part of my make-up kit. 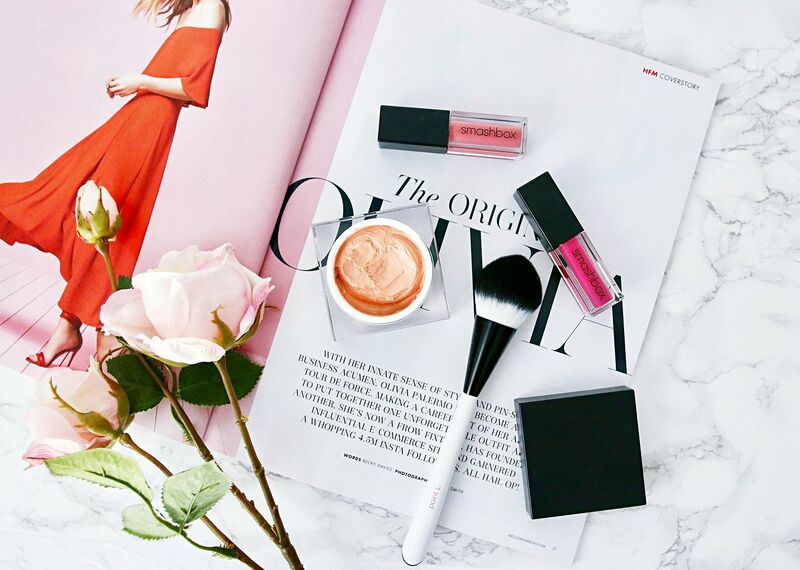 One of my favourite primers has got to be Guerlain L’Or Primer, it’s hydrating and it gives my face a certain radiance, although it is slightly on the more expensive scale of the make-up primers so it’s good to have a few alternatives. 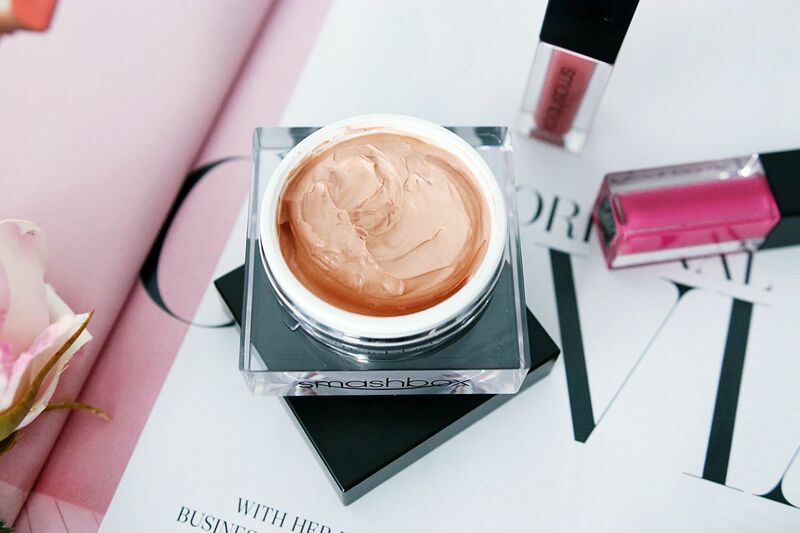 Recently I tried out Smashbox Photo Finish Radiance Primer. The first thing that striked me about this primer was that it was tinted. It has a slight orangey glow to it, but when applied it doesn’t seem to have much colour at all, it sort of adapts to the skin and provides a warmth and that radiance I mentioned in the title. The primer was designed to recreate the golden-hour lighting that gives that oh so amazing look in photographs. My favourite type of primer is definitely one that hydrates. Smashbox’s Photo Finish Radiance Primer is lovely and hydrating on the skin, without weighing it down that I think it could work on every skin type. I can see myself using this with the Clinique Perfecting Foundation to stop the foundation sinking into any dehydration lines. One of the ingredients in the primer is Hyaluronic Acid which is one of my favourites when it comes to keeping my skin moisturised, anytime I see it listed as an ingredient I’ll no doubt be buying the product because it works wonders on my skin. I can often be found using my hydration boosters which both feature hyaluronic acid. Another very moisturising ingredient is shea butter, this gives the primer a lovely texture which is soft and smooth and in turn helps the foundation to go onto the skin easier. I used a brush to apply this and it spread out really evenly, although my top tip for primer is to use a sponge, then apply foundation with the same sponge. The primer acts as a barrier to stop the sponge soaking up as much foundation. This definitely evened out my skin tone and blurred any pores, I wouldn’t say it’s as strong as something like Benefit’s Pore Professional for that, but it did give the skin a lovely overall look and dewy hydrated glow that I loved. 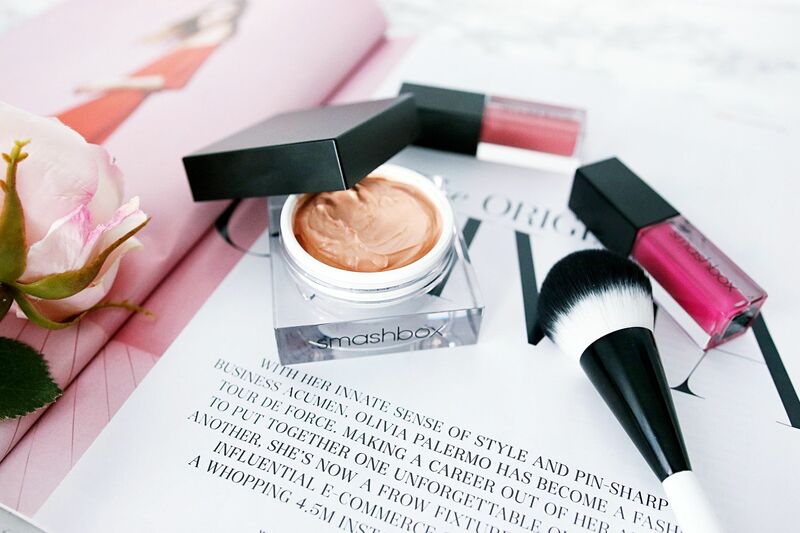 Smashbox Photo Finish Radiance Primer is £30 and available now from Smashbox and Boots. ahh! i’ve been wanting to try this, even though i’ve had mixed results with smashbox primers in the past. i’m so glad it worked — i’ll have to check it out!